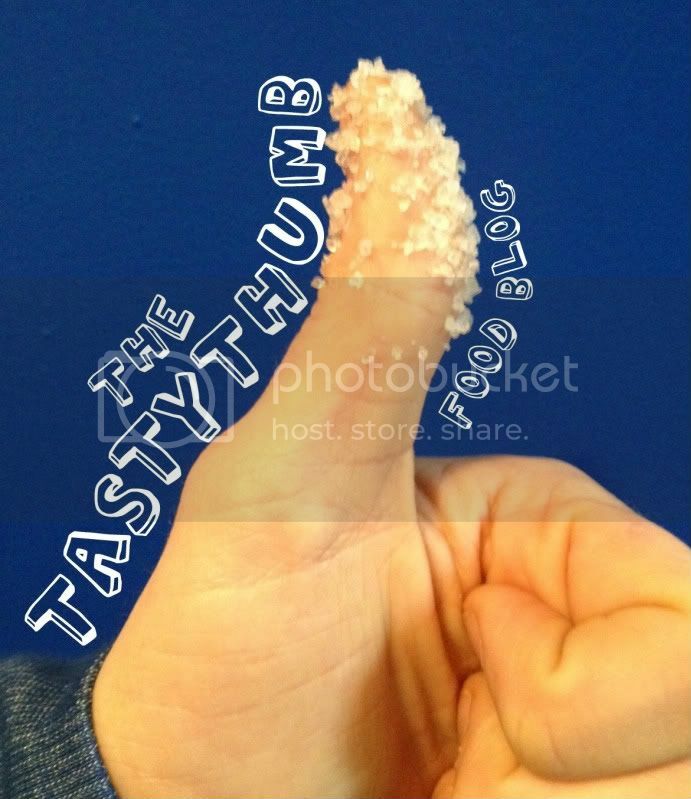 The TastyThumb is pleased to feature monthly recipes for your furry family members. 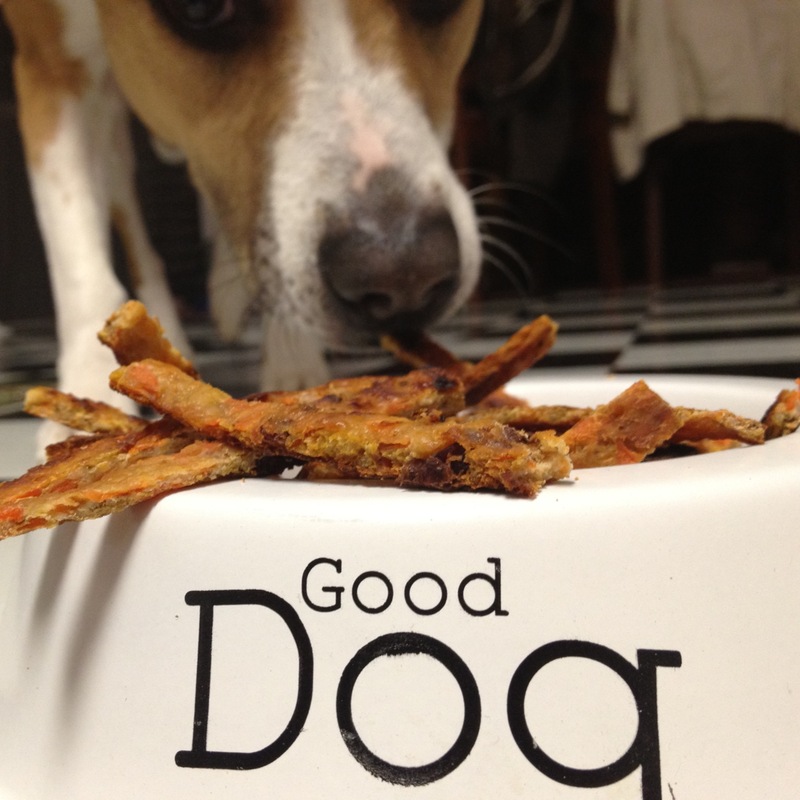 TastyTreats–simple homemade eatables for your pet! I cant wait to try this recipe for my pooch!!!!! !